RefWorks is a simple to use on-line application for organising references to articles that you may wish to use as part of a project or piece of research. It is very simple and intuitive to use, but often some of the difficult bits are exporting references or getting the information that you require. This is where Google Scholar can come in very handy, and the short video shows how I use Scholar and also another bibliographic database PubMed to get my ‘stuff’ into RefWorks. The final shootout, Annie or C’lam? It has always intrigued me, how throughout the Golden Age of Hollywood Musicals – of which I am an exceedingly huge fan – how the Western Theme ran strong. You might as well have today’s Daily Create #tdc1469 which is a picture of something ordinary that I think beautiful. 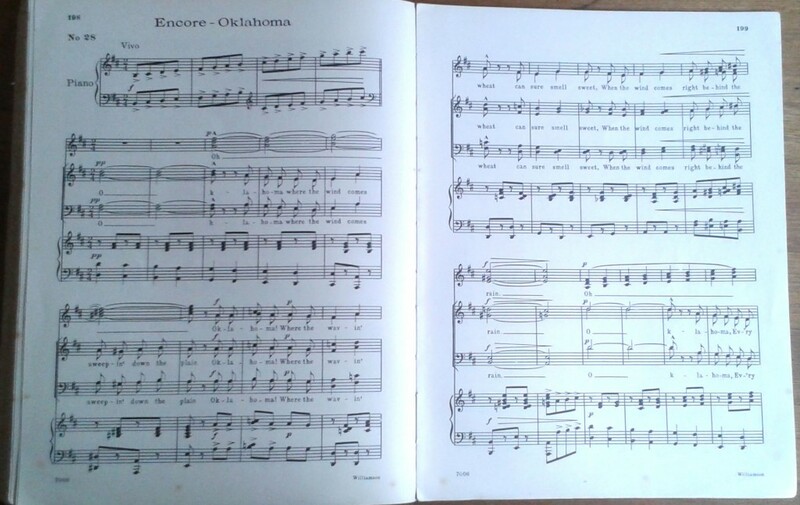 That has to be my Mum’s 1950’s tatty score of Oklahoma the musical – more later. For me, although I love all eras of musical, things really kicked off in the late 40’s with Judy Garland and Metro-Goldwyn Mayer’s large studio productions. You only have to listen to the musical score recreations of John Wilson Orchestra – (yes, John Wilson painstakingly has transcribed entire MGM scores after they burnt their music archive to build a car park) – to marvel at the talent not just for music and libretto, but the incredible orchestrations. I love the fact that the same orchestrations, and the musicians who built up their performing capabilities over decades with the studios, can be heard in the cartoon music from the same studio – Tom and Jerry. (That, and the MGM inspired music of yet another hero Seth McFarlane of Family Guy, must be the subject of another blog). 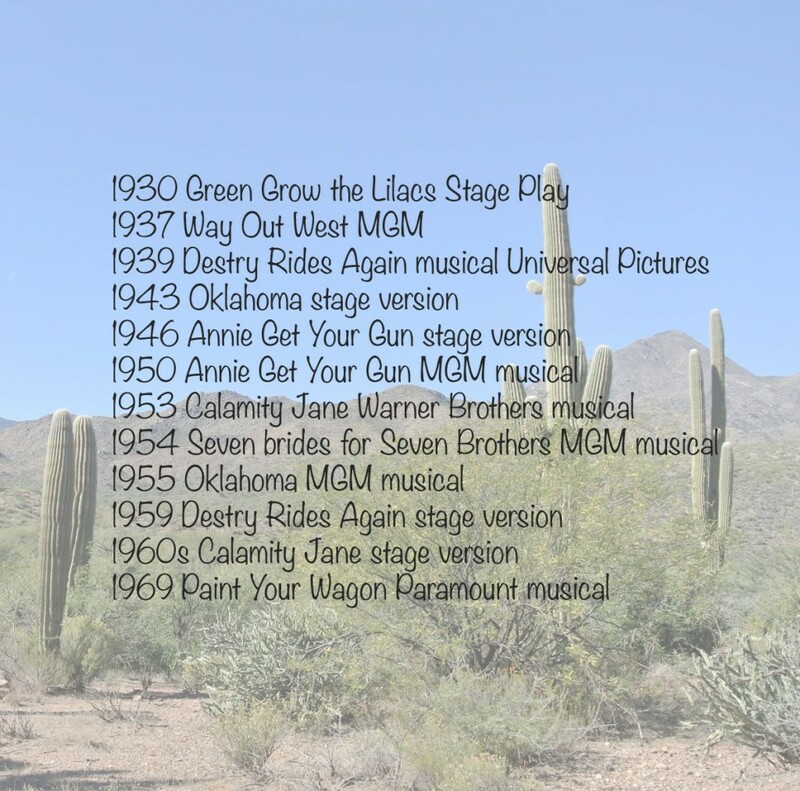 However, MGM weren’t first off the starting line with a Western-Themed Musical. Here is a timeline of stage and musical productions. Let’s first go to “Way Out West” and two of my favourite screen performers Laurel and Hardy. The duo enter Brushwood Gulch, oo I do like a gulch, panning for gold to seek their fortune. Certainly in my top ten of favourite film moments of all time is the “Trail of the Lonesome Pine” song and dance sequence, I might add beautifully performed by the pair and subject of a previous Daily Create which I was going to link to. Strangely the very day I’m writing this blog YouTube have requested me remove the less than 1 minute clip of Laurel and Hardy because the 26 views it has attracted is a threat to Sony Music. The power of the Daily Create! We hot foot to another gulch in 1939 for our second black and white feature “Destry Rides Again”, Marlene Dietrich stars in this musical version as Frenchy a saloon singer from Bloody Gulch. We have the classic number by Frank Loesser “See What the Boys in the Back Room Will Have” sung here by Marlene. A song more evocative of a war ballad than Frank’s later musical stylings of Guys and Dolls. Probably, the highlight over the lack of singing talents of Ms Dietrich is the first western performance of James Stewart as Thomas Jefferson Destry Jr. Swoon. “Destry Rides Again” was reincarnated in 1959 as a stage musical and incredibly an excerpt of Dolores Gray in the lead role exists on YouTube. I can’t get over how dated this seems bearing in mind the big clouting MGM productions would have been familiar to folk by this time, and of course, the world would have already gotten to know “Oklahoma”. Dolores Gray is though sensation and later starred delightfully in “Kismet” with someone who was to feature heavily in the Western Musical Genre – Howard Keel. Dolores went to feature in stage versions of our other cowboy musicals. We now enter deeply into Western culture and feature two of the most infamous guns lingers of all time – and they were female. No problems with equal opportunities back then. 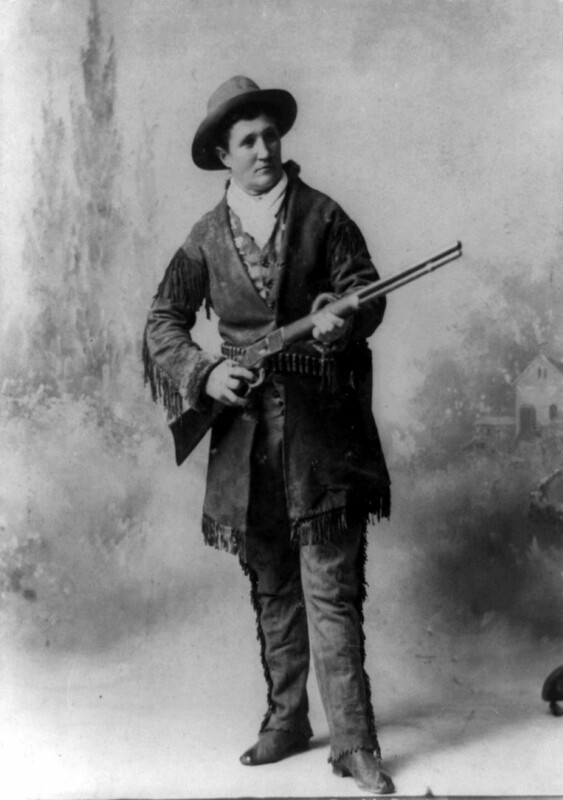 Miss Martha Jane Canary born 1852 and Phoebe Ann Mosley in 1860 were more famously depicted as…..can you guess it….”Calamity Jane” and Annie Oakley of “Annie Get Your Gun”. With such subject matter you just have to set something to music. Firstly, “Annie Get Your Gun”, released in 1950 by MGM was supplied with songs by Irving Berlin, and plenty of them. Based on an earlier stage version from 1946, whilst I love the whit and sophistication of Berlin songs always, I certainly couldn’t recall many songs from this musical. For an MGM production, they aren’t the big toe tapping numbers that get you dancing around your living room. But Annie was fraught with difficulties and perhaps it was somehow jinxed by a sequence of bizarre events that altered course of production several times. The music was originally destined for Jerome Kern (of Show Boat fame) who suddenly died before he had chance to put pen to stave. Irving was therefore second choice. The lead role in the musical film was destined by tetchy screen star Judy Garland, but she left the role shortly after production started and was picked up by Betty Hutton. Another lead character died during the filming. For the lead male, we were in the safe hands of Howard Keel who seemed to redeem the whole thing. Here is Dolores Gray with one of the starring numbers “You Can’t Get a Man With a Gun”. It is an odd musical with western-themed songs in combination with “Anything You Can do I Can Do better” and “There’s No Business Like Show Business”, and these to me seem out of place in parts of the production. Of course, originally destined for the large lungs of Ethel Merman in the stage productions. Hollywood musical era saw immense rivalry between the big film studios and Warner Brothers came back with a similar story featuring a hot-shooting cowgirl in the form of “Calamity Jane” in 1953. Many of the songs were closely matched “Anything You Can Do” = “I Can Do Without You”, based on real life characters of Ms Canary and Wild Bill Hickok. Again featuring Howard Keel in the lead role, but something about C’lam was more authentic, although steeped in Hollywood syrup and with rather unconvincing moments such as sudden changes in love preferences all in the space of one short wagon ride. The music by lesser knowns David Buttolph and Howard Jackson was far more compelling than Berlin’s music, with lists of classic songs. 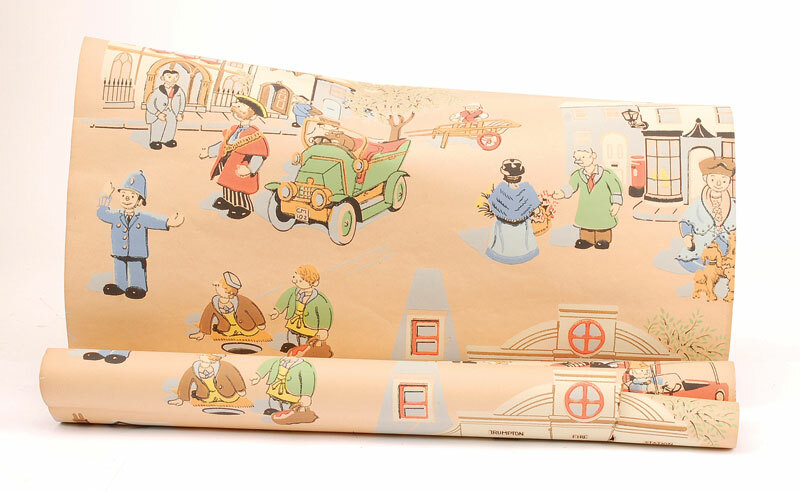 The stage production came after and it has been a big favourite ever since. Back to MGM for a big hit based not on real characters at all. Located in Oregon was “Seven Brides for Seven Brothers” released in 1954. A tale of the kidnap of several women to a mountain-side retreat where they are held hostage in a cow manure-strewn shack. But guess what, it is Spring and there are plenty of “Wonderful Wonderful Days” just around the corner and one by one the gals fall in love with the log-sawing and axe-wielding talents of the fellas, and everyone is happy. 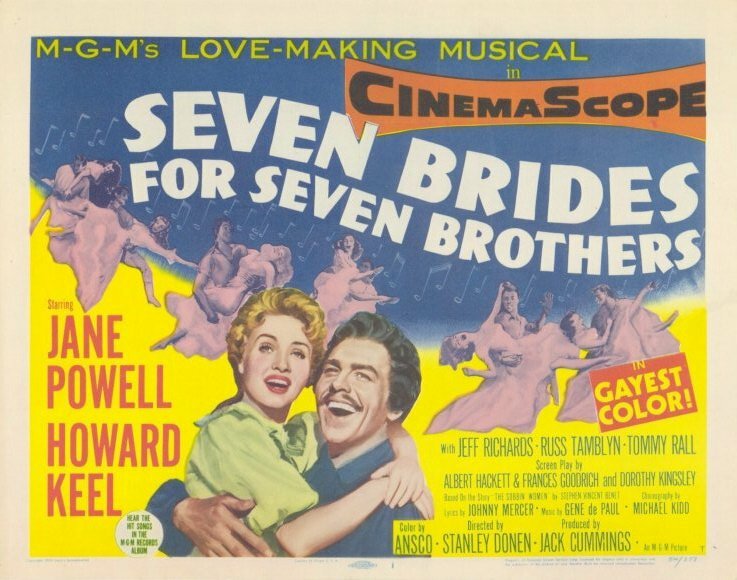 Seven Brides for Seven Brothers Movie Poster. Fair use. The film is marvellous and features, guess who, Howard Keel in the hot shootin’, high-kickin’ and barn raisin’ lead role. Have I mentioned barn raisin’? They feature heavily almost without exception in most Western musicals. You’ve gotta have a barn and a party to raise it. For more barn raisin’ shoot forward to 1955 to “Oklahoma” this time the smooth tenor of Gordon McRea and see ladies of a certain age going weak at the knees over this one. Always my preference over the Howard Keel, Gordon McRea expresses a vulnerability when he sings, and what can we say about his regular leading lady Shirley Jones and the astonishing music of Richard Rogers and Oscar Hammerstein? They are the grandfathers of the Hollywood Musical and their work is unsurpassed always in my book. Oklahoma Movie Poster. Fair use. 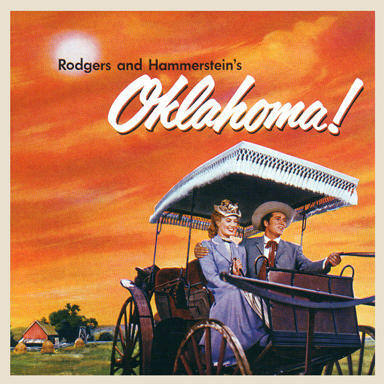 Oklahoma, where the wind blows sweeing down the plain, was based on a much earlier stage play “Green Grow the Lilacs”. First of all a very successful musical stage production, Oklahoma opened Broadway in 1943 and then soon to London I presume. It was performed by my mother’s theatrical group in the 1950’s. The film production came in 1955.
Notable songs include “Surrey with a Fringe on Top” and “Farmer and the Cowman Should be Friends”. We leap nearly a decade to our final offering “Paint Your Wagon” in 1969, with music by Lerner and Lowe of “My Fair Lady” fame. We are reaching the end of the golden age of the musical. The film featured Clint Eastwood, but the song that reached top of the UK Music Charts in 1970 was by Lee Marvin who couldn’t sing a note and performed “I was born under a wandering star” which sounded like he’d just gargled with a packet of razor blades. 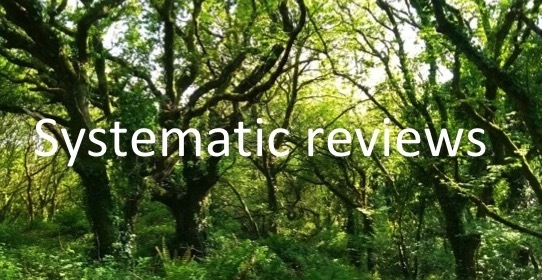 There were some beautiful songs in this film: “I Talk to the Trees”, “They call the Wind Maria” and “Wanderin’ Star”. I find it amusing that my knowledge of American geography largely and entirely comes from my knowledge of American songs. What is interesting here is that I was imagining the Western Music Genre well being located largely in the west, but the songs give reference to areas all over the US. Back to 1937 and “Way Out West” which refers to the Blue Ridged Mountains of Virginia part of an extensive range of Appalacian Mountains that reach from Tenessee up to West Virginia. 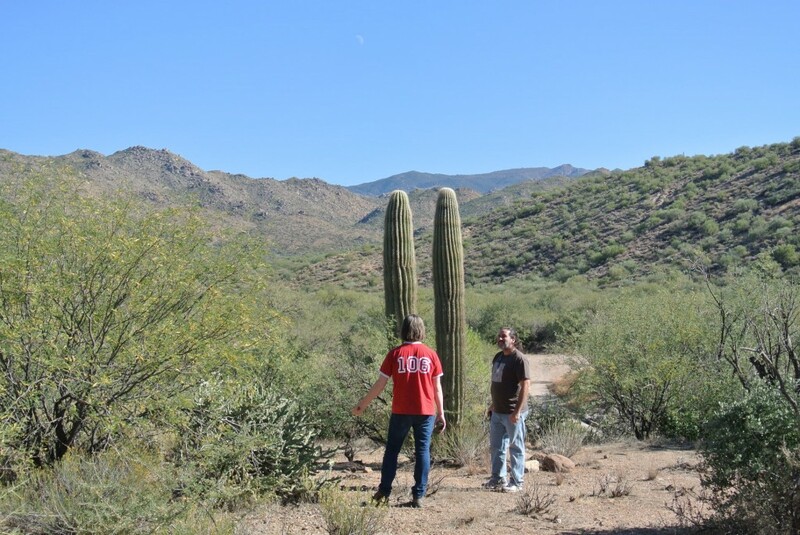 As @Cogdog beautifully pointed out, Oklahoma was actually filmed slightly to the west in Arizona. “A-r-i-z-o-n-a where the wind comes whipping down the plain” almost has quite a ring to it, and certainly the plethora of cacti and mountain backdrops to the on-location scenes in the movie. Other songs in the movie mention “Kansas City” (Got To Kansas City on a Friday, by Saturday I’d learned a thing or two). 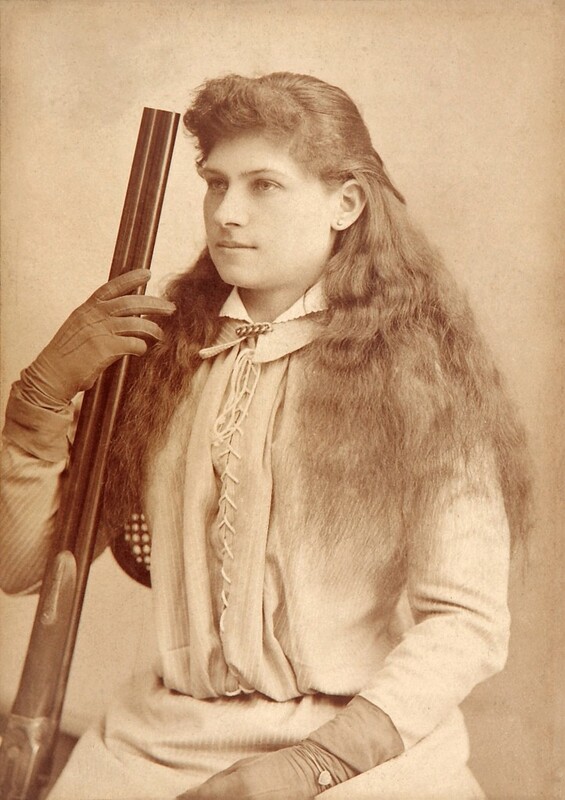 Annie Oakley was born in Ohio and it isn’t clear where the film was set. She travelled all over the US with the Buffalo Bill fair. No songs from “Annie Get Your Gun” mentioned names or locations. Over to “C’lam”, and of course, just flew in from the windy city of Chicago on the “Deadwood Stage”, which must have been some ride east of 950 miles or so. In the film she leaps of the stage coach into a song showing no signs of the sore posterior that she surely must have suffered from all those miles of horse-drawn stage transport. Ah well, Hollywood. Later, the “Black Hills of Dakota” in which she performed alongside Howard Keel. Back west to “Oregon” for the location of “Seven Brides for Seven Brothers” with no mention of towns in the song titles. South to California for “Paint your Wagon”, although no town names in the song titles which included “The Gospel of No Name City”. It hardly goes without saying there has to be romance right. There are some interesting undertones in Oklahoma and some odd characterisation such as man eating Ado Annie who was a strange casting addition to the film. I hasten to add that is the part my Mum played on the stage several times – the photo is not her as Ado but in another role at that time. 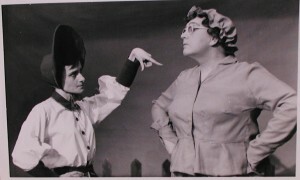 Margaret Rolfe (left) not as Ado Annie. CC-BY. There’s a field mouse a nibblin’ on a broom. By myself in a lonely room”. From 1969 the era of the musical came crashing to an end. I guess the feeling was folk didn’t need those large toe tapping feel good musicals any more. But I can hardly believe that. Maybe this is the time for a revival. What a great start to the new year being invited to attend the MELSIG event at Nottingham Trent University to talk about DS106. MELSIG is an unfunded special interest group for those interested in media-enhanced-learning, and what is astonishing considering the group rely on the goodwill of UK universities to support their gatherings, that there have been around 26 or 27 in recent years. The theme of the event was DIGITAL STORYTELLING so it was clear it was going to be one magnificent collision of two like-minded communities, and it certainly was. I was so thrilled that our #western106 cowboys giddy-up’d and participated in the special Robin Hood-themed Daily Create on Thursday 7th, and equally the #melsigntu crew joined in to congratulate the Daily Create on its 4th Birthday on Friday 8th. How better to help explain what DS106 is all about than getting folk to CREATE. For the first time in a long time I was struck by a moment of optimism. I’ve worked in open education for ten years trying to inspire and inform the HE sector as a whole and also various institutions. Many like me work in our own time and self-finance meetings and conferences – I consider it my bit for charity. And here was an entirely new community – MELSIG – all reaching for similar goals. It dawned on me that we’ve got a great opportunity to start doing this together. I feel like a pin-ball at times bouncing around these groups and I’m hearing the same thing. We need to RECLAIM – what and from who? We need to MAINSTREAM – what and how? There is an invisible enemy in the state / governments / institutions. We need ETHICAL COMMON GROUND – what are the parameters? So I think we do have a clear opportunity to really reclaim the good quality education that students and open learners deserve – not the content delivery and assessment model that is the road we are being forced along because we can measure that present it in league tables. We all know we can offer something much better and more genuine, and dammit, just more exciting and engaging for those that wish to learn. We can do it using the technology that is easy for us, the notion of sharing and repurposing openly licensed content into accessible formats is simply cheaper, but we are locked-in to IT systems and infrastructure in our own institutions. I think our STICKING POINT is our view that we need to go back and influence our institutions to create a SECTOR to deliver this. What we see at the moment is educators and technologists and librarians working outside the boundaries of their colleges and universities – researching in their own time, self-financing, sharing materials and running open courses, and generally getting stuck into the education that they want but cannot deliver in their own place. Rather than going to our institutions, maybe we should make them come to us? How do we link as a MEGA-COMMUNITY of digital openness where we can work together to make education as we want to deliver it irresistible? We can digitally connect but physical meeting is important – how about cross-community invites to events and conferences? How about developing a shared mission – capture our overarching vision and put some loose goals in place? 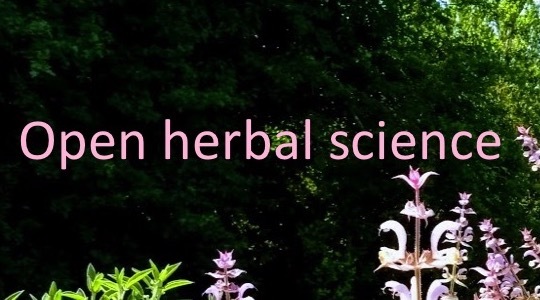 Start to gather the evidence and research that shows our approaches are effective – we can share back to influence our institutional decision makers. Think more politically and strategically to by-pass the institutions? Howdy to everyone attending the MELSIG event at Nottingham Trent University on Friday 8th January 2016. You’ve hit us plain in the middle of the #DS106 Western season and you can giddy-up and find out more if ya’ll on Twitter on #western106. Since we didn’t have cowboys and injuns in Nottingham, but we do have our own famous outlaw Robin of the Hood, them good old 106 chaps thought it fun to celebrate Mr Hood today with one of them there daily creates. ‘The daily create’ has run every day for a number of years and today is number 1460, as you can find by using the Twitter hashtag #tdc1460. Anyhow, here is my effort with one of them there animated GIFs. I made this one in Fireworks. The photograph is from By David Telford from London, UK (robin hood Uploaded by Snowmanradio) CC BY-SA 2.0 via Wikimedia Commons. #tdc1460 Robin Hood as a UK Cowboy? 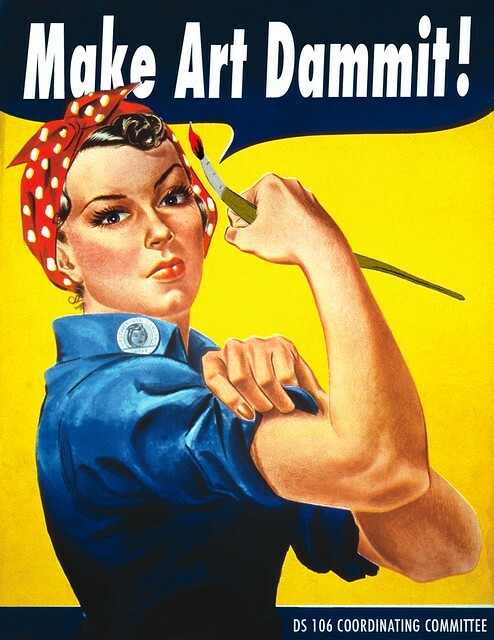 Make Folk Art! Go to this here page and jus follow the instructions. Don’t forget to tag your stuff #tdc1460 otherwise you’ll be as stook as a varmint up a drainpipe.